A book that’s a page-turner isn’t necessarily well-written; tension building and beautiful prose are two very different things. The rare alchemy of achingly powerful words that also induce fevered page riffling is in abundance in Harmony, Carolyn Parkhurst’s sumptuously written, eminently compelling novel about a family and its desperation. Readers will be torn between a desire to pause to admire a golden paragraph and the compulsion to hasten on to find out what happens next. 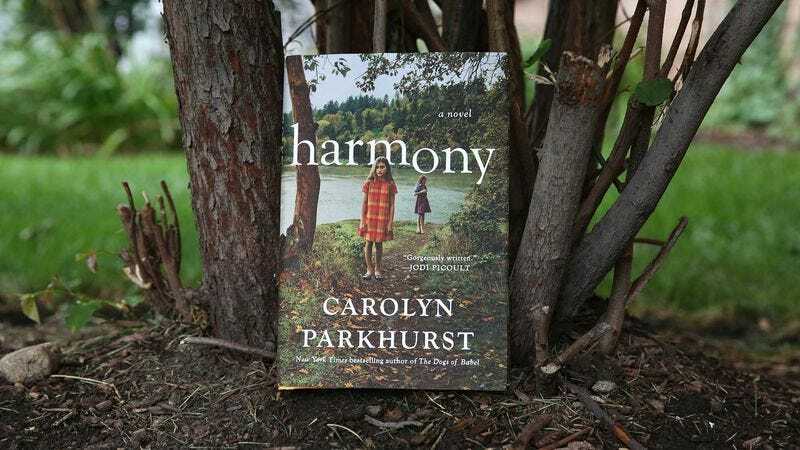 Centering on a family with a daughter on the autism spectrum, Harmony may find a specialty niche as “a book about autism,” and though it certainly is that, such a reduction is misleading. 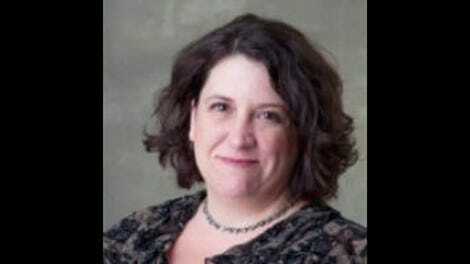 Tilly is an impressive creation, a fully formed person who gives great insight into autism. She’s going through all the usual trials of puberty with the added burden of being misunderstood by most of society; everyone but her family sees her as a problem they don’t want to deal with, and Harmony shines a heartbreaking spotlight on the difficulty of raising a child who the rest of the world sees as too different to bother with. Tilly’s brief chapters are interspersed through the novel, but most of the heavy lifting is done by her mother, Alexandra, and her younger sister, Iris, whose point-of-view chapters relate the Hammond family’s transition from a normal but struggling family in D.C. to one that may or may not be entering a cult. Alexandra’s chapters start in 2007, when Tilly is old enough for society to be more or less completely unforgiving of how her autism sets her apart from her peers; Alexandra and her husband are alone and desperate for help when they are pulled into the orbit of Scott Bean, a charismatic “educational consultant” who specializes in the care of special-needs kids. Through his expensive seminars and private consultations, he uproots three families, all drowning under the pressure of raising their children, and with the families, opens Camp Harmony, a mix of a kids’ summer camp and family therapy. As Alexandra’s second-person chapters tell the events that took place in the years leading up to the Hammonds opening Camp Harmony with Scott, Iris’ first-person chapters unfold at the camp, under the vision of Scott and his increasingly controlling philosophies. The cult question hangs heavy as these complementary narratives unspool. Scott seems to know how to help the kids and their families, but he’s also unpredictable and more concerned with the camp’s appearance than the kids’ well-being. The reader never really knows which way the book will go: Is this, indeed, a safe haven for families whose struggles are very real, under a visionary leader who knows how to help? Or are we seeing a cult form? Parkhurst masterfully walks this line, and not until the final pages is the truth revealed.